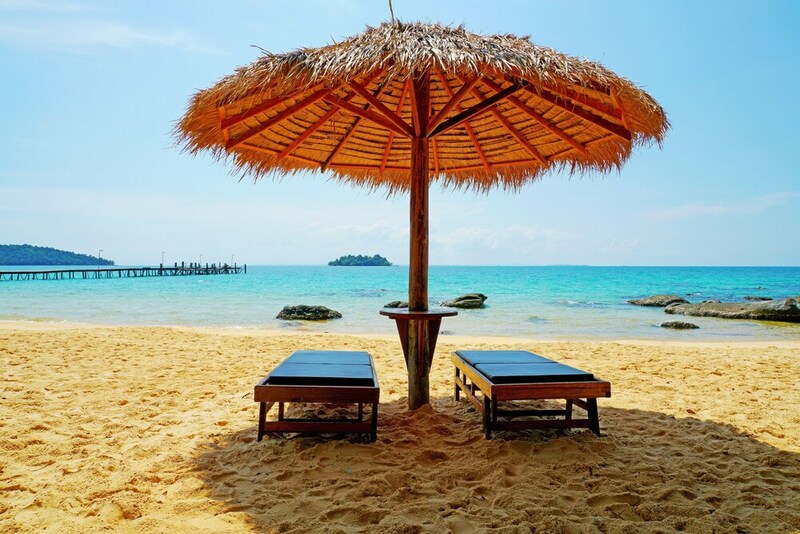 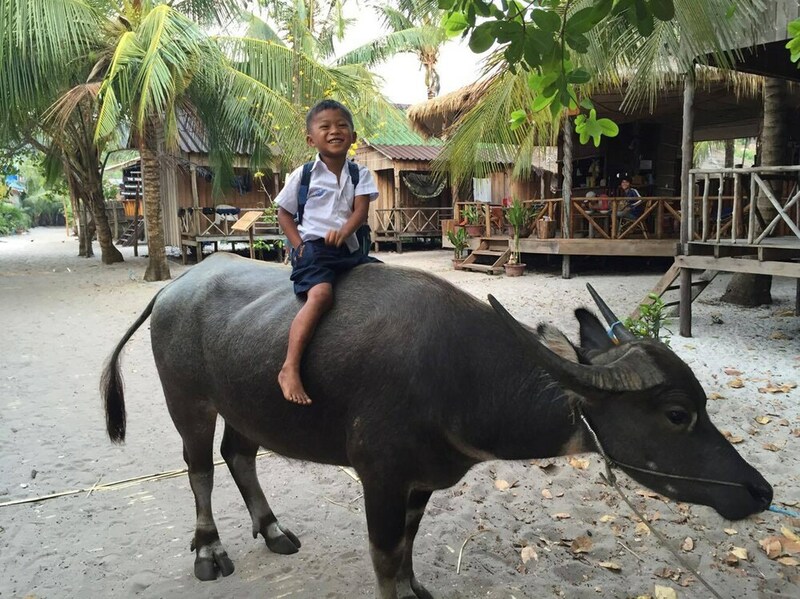 The best family hotels in Koh Rong offer some very helpful child-friendly facilities, including childcare services, cribs for young ones and free stays for young ones sharing a room with their parents. 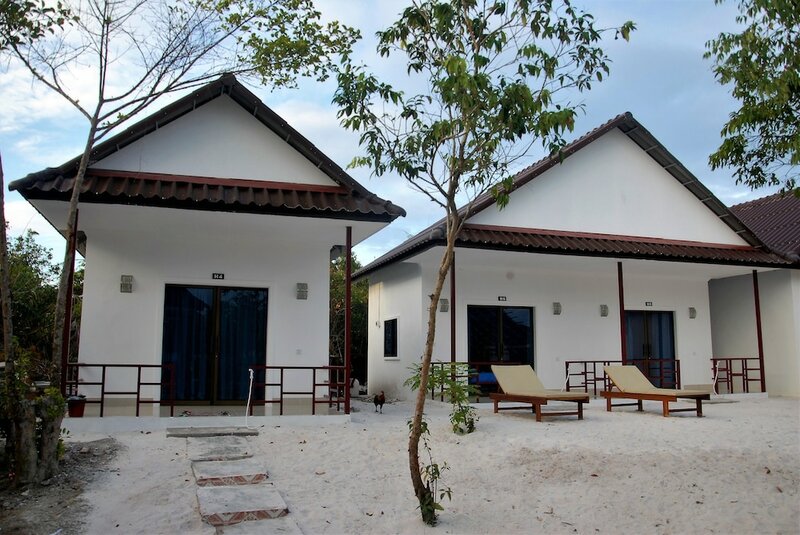 Extras like these, which the majority of accommodation options around the tropical islands do not include, can help to make life a little bit easier for travelling families, making sure that both youngsters and grown-ups have a peaceful and relaxing break in this blissful destination. 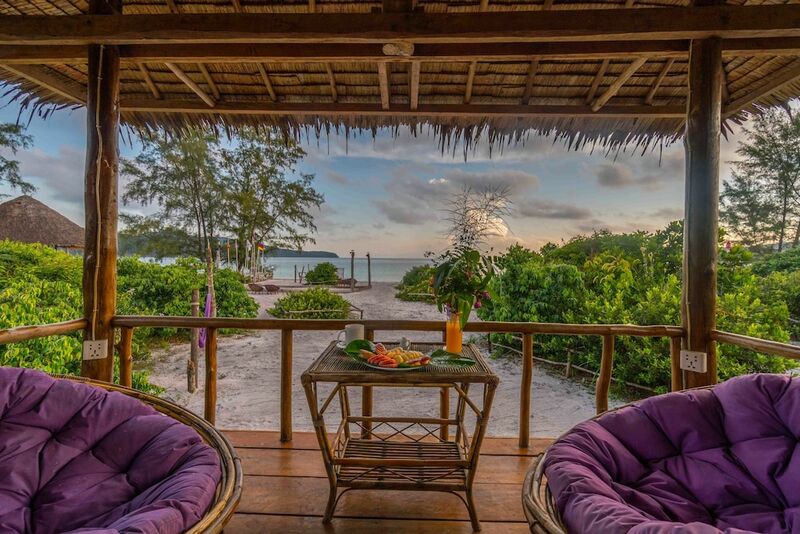 There are a wide range of price brackets represented among the most popular kid-friendly hotels in Koh Rong, from the most luxurious properties available in the area to simple beach bungalows. 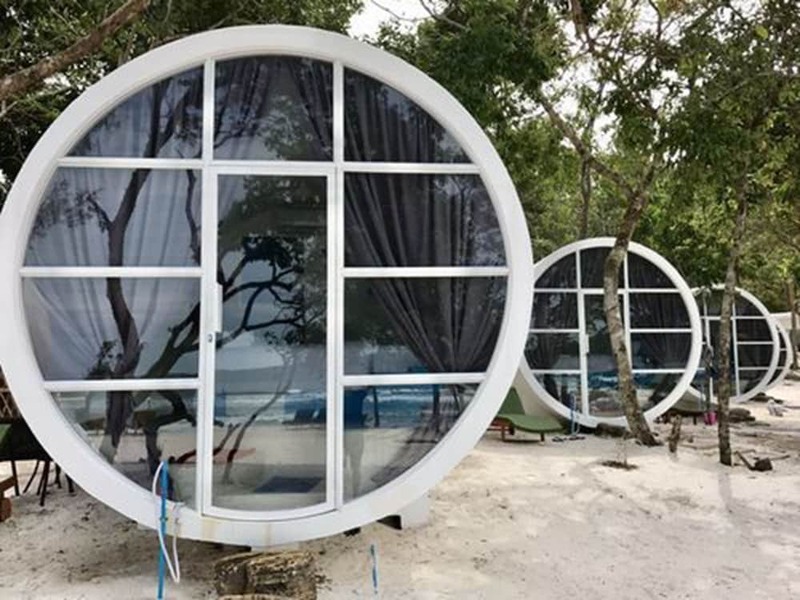 Naturally, the five-star places are going to offer a few more features and facilities than the places with only a couple of stars to their name, but all of the following options do at least provide a great and memorable stay for all.